No matter how much weight you need to lose, these easy life hacks will come in handy. If you have only a couple of kilos to lose, you will probably not have to do much else besides follow these hacks. If you have a lot more to lose, these hacks will support your weight loss program and make the transition easier for you! 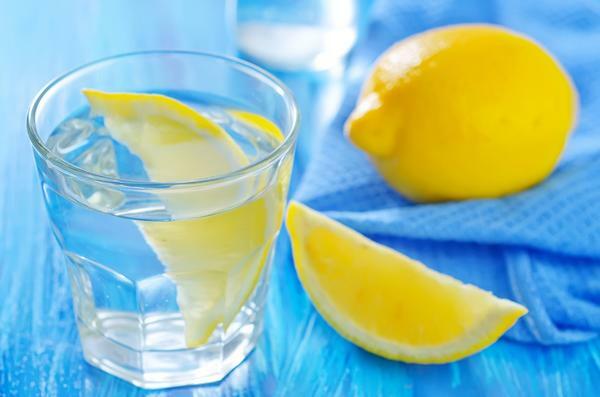 - Start your day with warm lemon and honey water to kickstart digestion and metabolism. Sip on lemon water t hroughtout the day to avoid consuming calorie rich beverages like cold drinks, juice, tea and coffee. - If you are working out, do it in the mornings. This is the time when there is no glycogen in the body, so the body uses up fat for calories. - Get a healthy dose of gut friendly bacteria every day by consuming some dahi. - Eat on blue plates, and smaller ones. Research shows that blue plates are linked with eating lesser, and smaller sized plates also lead to lower consumption of food. - Eat more vegetables and dal, lesser of roti and rice. - Consume a salad before each meal. - Have soup with your meals regularly. Soup has more water content, so it fills you up without too many calories. - Make your food a little spicy, as spices help in increasing metabolism. - Don't forget to track your meals. Tracking applications show you how many calories you consumed with each meal, this helps you plan your diet properly. - Instagram your food! Research shows that this activity makes people go for healthier choices! Can You Stay In Shape Without Going Hungry?